Originally built in 1940, the 3,260-square-foot home has undergone a complete redesign, reimagining the property as a midcentury-inspired, contemporary estate. The renovation of the four-bedroom, five-bath residence also included the addition of an entirely new wing. 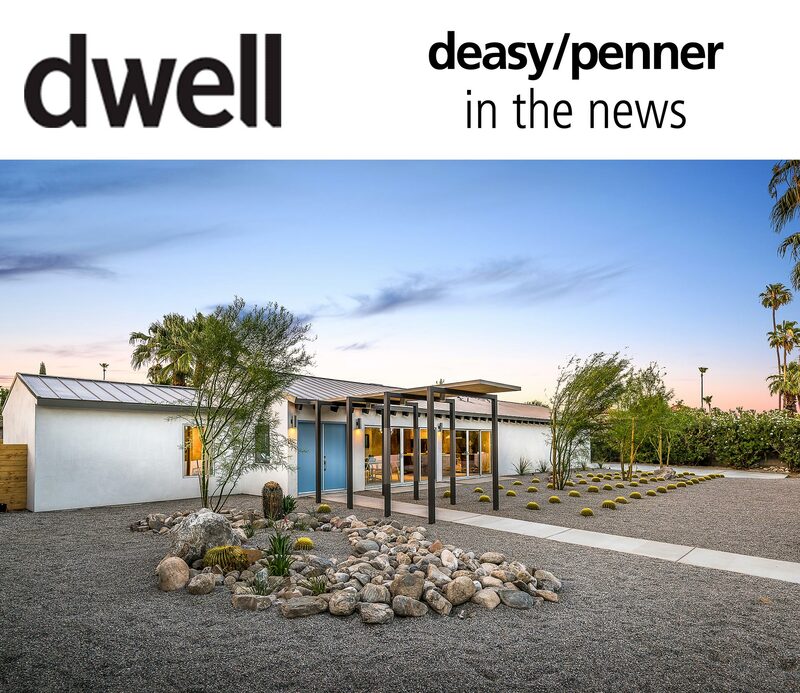 Highlights of the home include an open indoor/outdoor floor-plan, a vaulted tongue-and-groove ceiling in the great room, expansive glazing, and gorgeous desert landscaping across the 16,000-square-foot lot. The iconic home also comes with a bit of local history, as it was previously owned by Florian Boyd, the former Mayor of Palm Springs from 1953 to 1957. Now, this lovely desert oasis is on the market for $2,395,000.